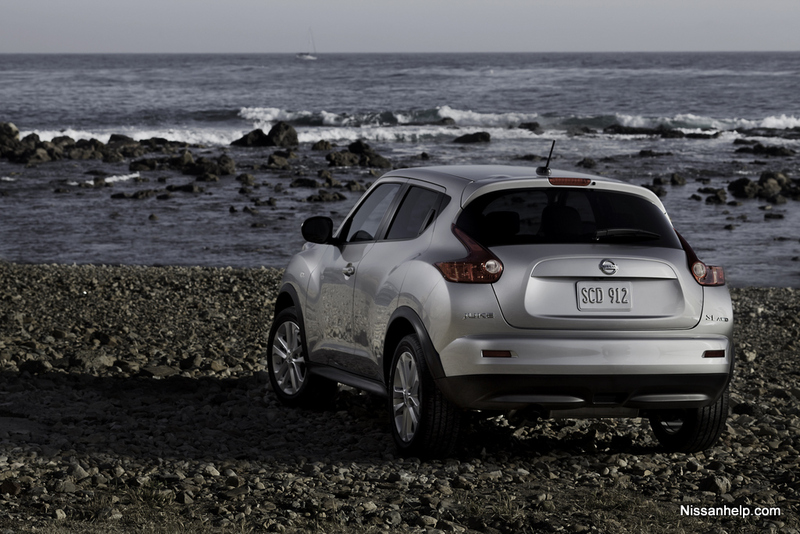 As the Nissan JUKE enters its third year of production, it continues to build on its reputation as one of the boldest designs and most spirited performers in the traditional B-segment hatchback field. 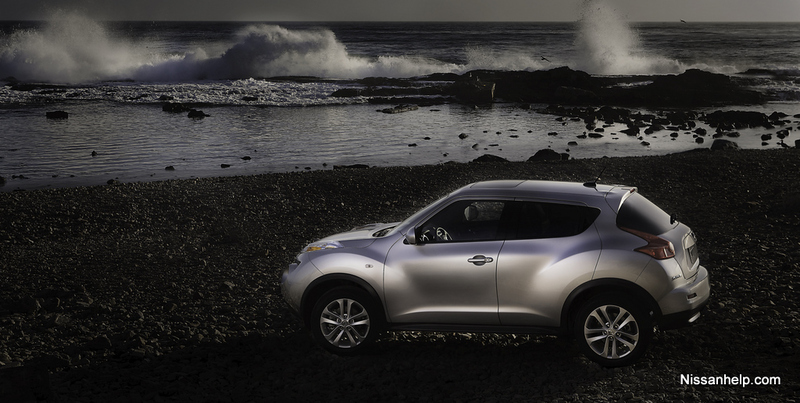 Drawing its inspiration from a number of active lifestyle influences, including motorcycles and rally cars, JUKE features highly distinctive, sporty styling inside and out, along with unexpected levels of performance from a standard 188-horsepower 1.6-liter Direct Injection Gasoline (DIG™) turbo 4-cylinder engine and an advanced torque vectoring all-wheel drive (AWD) system - performance technology usually reserved for premium vehicles. Other enhancements to the 2013 JUKE include the addition of a RearView Monitor to the Navigation Package on SV models; a revised Rockford Fosgate ecoPUNCH™ audio system is added to the SV Navigation Package and is standard on SL models; and three new colors - Atomic Gold, Brilliant Silver and Pearl White - join the JUKE color palette.